Leading UAE provider of medical devices and technologies. 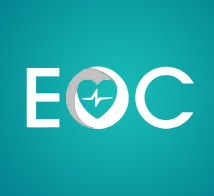 EOC Supplies are rapidly becoming the largest independent supplier of single use and re-useable medical supplies to health organizations within the UAE. 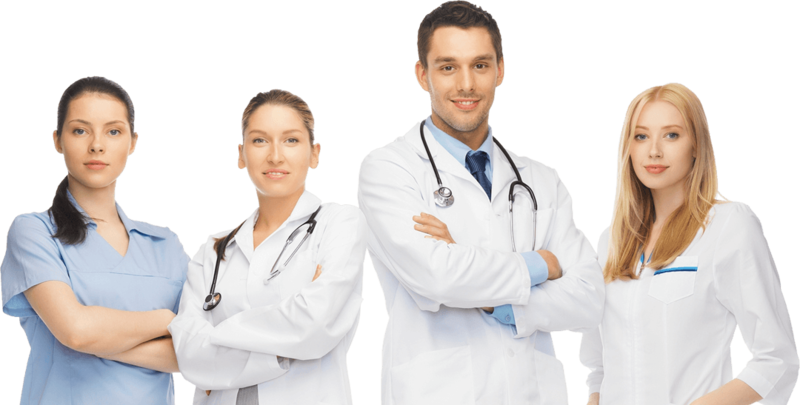 Our sales staff have over 7 years experience within the medical field and offer a professional and courteous service to our clients.